The process of troubleshooting a mold because of plastic molding defects does not have to be some kind of black art that only a molder or moldmaker with 30 years experience can be good at. In fact, it can be a very methodical and logical process. The main things to keep in mind when working to eliminate plastic molding defects are common sense and an objective view of the process. Very often the obvious is overlooked in search for a more complicated cause. A very interesting study done over a 30 year period by Texas Plastic Industries revealed that there are four main causes of defects. This somewhat flies in the face of the usual outlook by molding techs and processors. Most of the blame usually falls on the material and then the operator. This, however, shows a much different picture. If the problem stems from the injection molding machine 6 times out of ten, it surely makes sense to begin by looking there first. 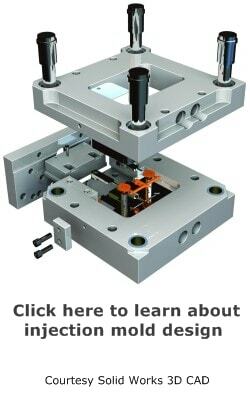 I have personally worked on mold grooming programs that seemed to go on forever, when the actual cause was a machine platen out of square. Start by looking for the simple solution, look for common sense answers before moving into complex solutions. Is the cooling working properly, are the heating bands functioning correctly? What about hot tips nozzles and plastic temperatures? Did someone inadvertently change the material cushion? Try to visualize the entire process and make sure each of the necessary functions is as it should be. Sometimes it is something totally ridiculous and easily overlooked. 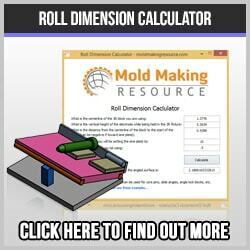 It takes time for the machine and mold to adapt to any change in process. Until the process has had time to stabilize it makes no sense to make a determination or try another modification. For example: if you increase the barrel temperature, the flow rate will be altered after just several minutes. Yet in just a few more minutes, the injection speed will be affected because the material is now flowing easier. And this, in turn, can cause flash to develop after a few more minutes. If the change in parameters did not solve the problem, reverse the change back to it’s original state before attempting another change. This obviously requires time and make the entire process more costly, or so it seems. Yet, if this is not done, and changes are made one right after the other, the entire process becomes a muddled mess with total confusion. So, it is important for the troubleshooter to act with a strategic plan, take his time, do one thing at a time and remain objective. The main problem with using this approach is that it minimizes the process window that is needed when later changes must be made. A new operator, different machine, or new material can all require the full range of the process window to obtain a satisfactory part. 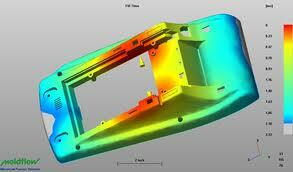 As you can see, troubleshooting plastic molding defects is a complex process, but one that can be made much easier by following the above mentioned tips.